NewK: A Cavalcade of Mystery. 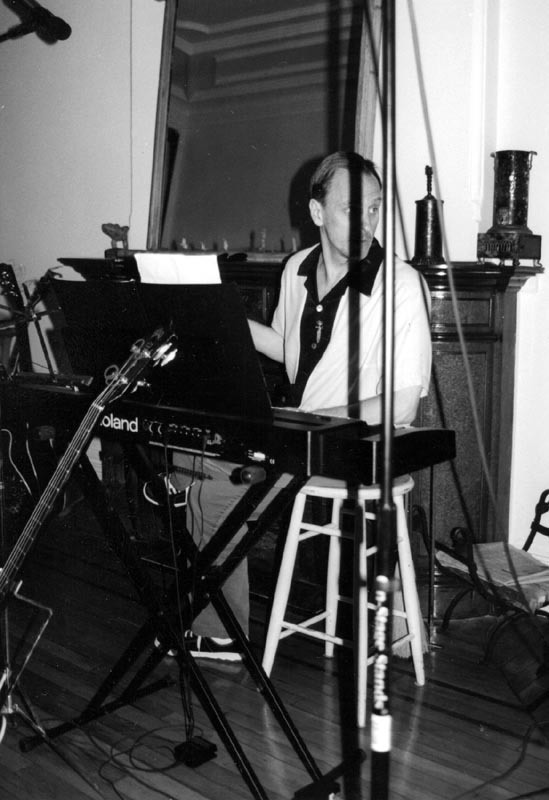 A “song cycle” of 13 pieces, featuring me alone on piano and voices, with the exception of 5 tunes where James Harris Gruft of “Gruft & NewK” contributes an additional vocal. 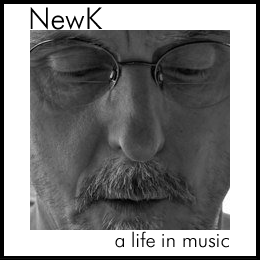 NewK: vocals, piano / Mixed and mastered by Brian Koonin at Rockland Recording Orangeburg, NY, 1986 / Remastering by Joe Q: Nyack, NY, 2007 / Music & lyrics by NewK © 2017 Sean Francis.